Every generation has their defining fashion accessory fad, I grew up in the slap bracelet era. 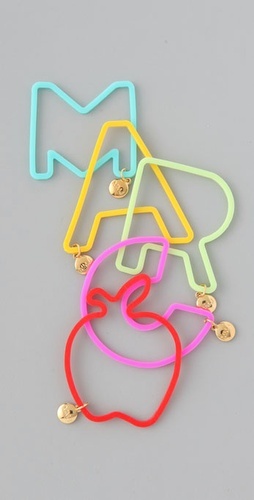 A little late to the game, Marc Jacobs is cashing in on the new craze of Silly Bandz with his refined version, Marc by Marc Jacobs Marc Jelly Bracelet Set , for $15 on ShopBop. Will you ladies jump on the Silly Bandwagon as well, or reminsce over the good ol’ slap happy days of bendable stainless steel fun?